Life of Lou: All the shoes! Today we are talking shoes. I tend to buy five pairs in one go and then not think them for months. I'm a clothes and jewellery girl that stops caring when it comes to what I wear on my feet haha. So much of my time is spent on the run, working from home or traveling so a lot of my shoes are super practical but also very cute. Today I'm sharing a few of my Summer and Winter go to shoes that you will love! Summer here is hot, like really hot. So when I'm running out of the house I grab one of these three pairs! My espadrilles which are a long time favourite and 25% off at the moment, can be found here! These Tory Burch Miller Sandals are a classic and so useful! They are also currently reduced and can be found here. Whether you consider Birkenstocks hipster of geeky there is no denying they are comfy. I wear mine constantly and love them! You can grab a pair online here. No matter where you live, you need a pair of these! They may seem a little pricy for the humble gum boot but trust me these Hunter Originals are well worth it. Their paired socks are also fabulous for the freezing cold and look super cute as well. You can find them all on Nordstrom. 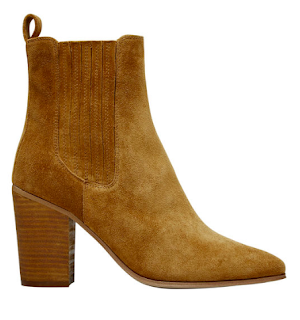 Everyone needs a go-to pair of heeled booties and these Seed heritage Brooklyn Block Heels where mine this year. Currently reduced by 40% you need to grab a pair before they are gone! Find them here. 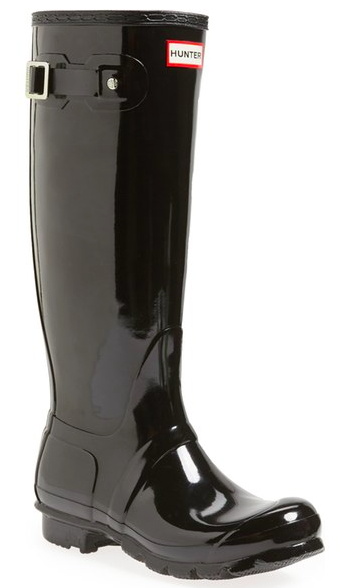 Finally, the knee high boot. The knee high is a sample in any winter wardrobe and is made by practically any shoe company of earth so you can undoubtedly find a pair within your budget (no matter what it it). These Country Road beauties can be found here.